The word 'narcissism' may create images of people taking 'selfies', maintaining an attractive image on social media or something similar. True narcissism however is something far more serious. It destroys communities, churches, marriages, families and individuals. It is not just a case of people showing-off. True narcissism is destructive and needs to be understood. 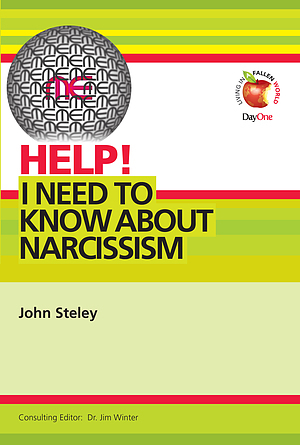 In this booklet John Steley explores the effects of narcissism on the family and the church. He also discusses how to recognise narcissism and provides a Christian response. Help! 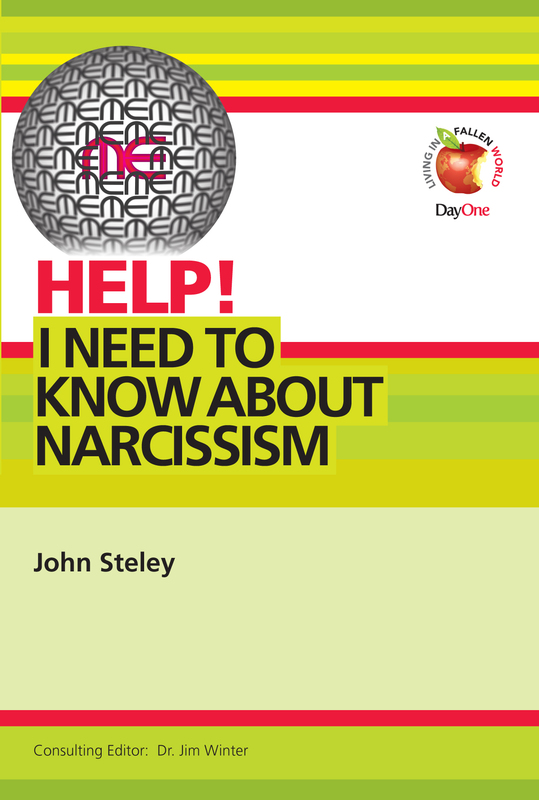 I need to know about Narcissism by John Steley was published by Day One in April 2019. The ISBN for Help! I need to know about Narcissism is 9781846256332. Be the first to review Help! I need to know about Narcissism! Got a question? No problem! Just click here to ask us about Help! I need to know about Narcissism.